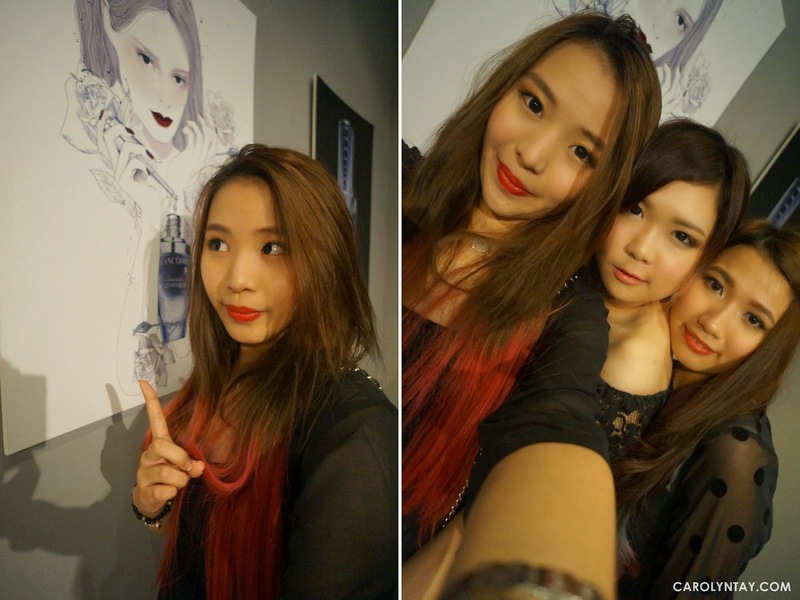 Bonjour ma belle ♥ I was cordially invited to Lancôme's The Little Black Bottle event which was captivatingly sophisticated and classic. 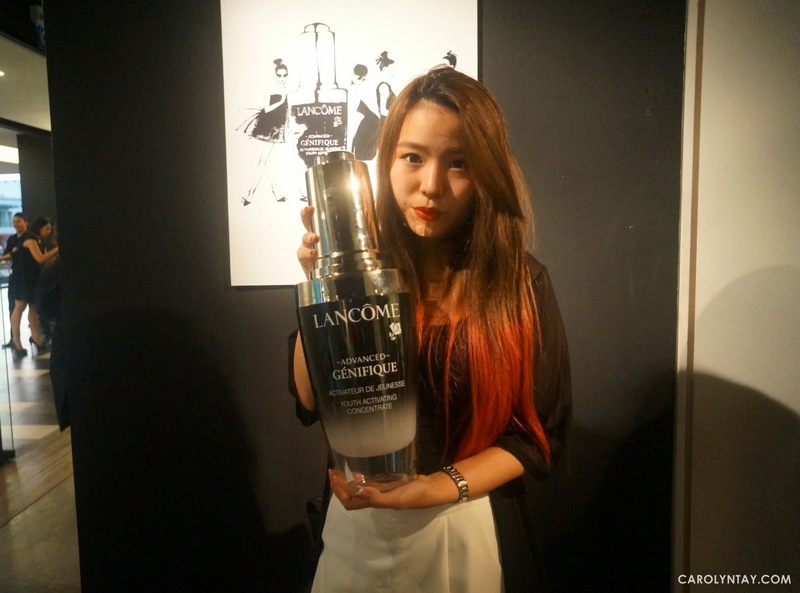 This event was held at #galerichandan, Publika and it celebrates Lancôme's legendary little black bottle, Génifique for being Lancome's worldwide bestselling product. Lancôme presented a collection of artworks in total of 20 artists from all around the world to reinterpreting their vision of the one and only icon, the little black bottle. I personally think each artwork is very unique in their own way. Lancôme prepared a little game for us to vote for the best artwork, I voted for "Coco"! While celebrating Génifique's appreciation day, Lancôme has launched their newly Advanced Génifique Eye Cream. Lancôme team prepared a pampering corner whereby guests are able to enjoy eye massage with Lancôme's Advanced Génifique Yeux Youth Activating Cream and also, a makeover from Lancôme's makeup artists by using Lancôme cosmetics.I did the makeover, I must say the MUA was really friendly, she taught me some skills and tips on make up! 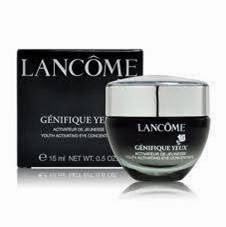 Advanced Génifique Yeux Youth Activating Cream contains a powerful complex of ingredients, to activate a youthful and well-rested look and repair visible hints of fatigue that lastingly moisturizes up to 8 hours and protects against urban pollution. 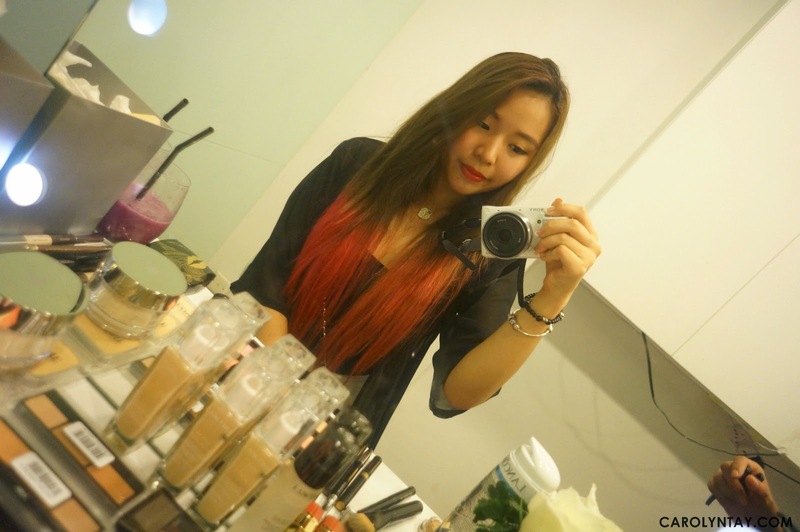 Thank you Lancôme for inviting me to witness and experience amazing product!